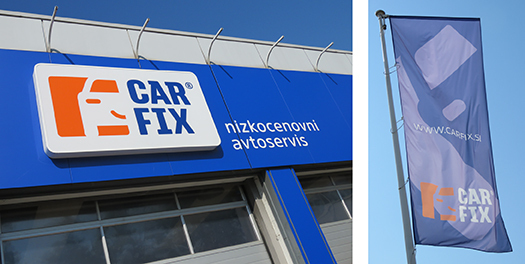 In the scope of formal car repairs of A1 categories, to design a brand for the chain of car repair at an affordable price. 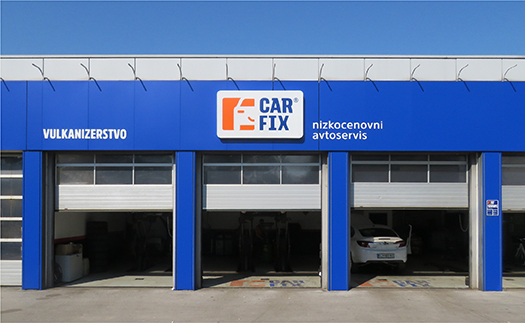 Car repairs that provide fast and cheap solutions for cars of all brands. We have designed a clear, understandable and colourful quickly recognisable visible image which says a lot already with its name and even more with the slogan. Through different channels we want to present to the public the service which will be clear and distinct in a very short period of time. 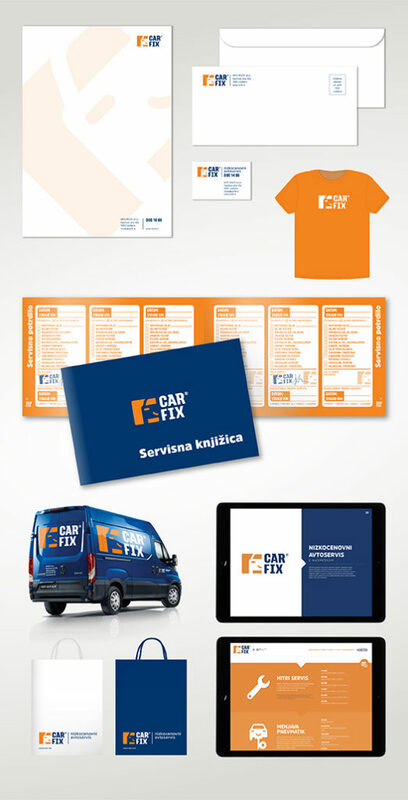 So after forming the identity we designed external and internal labelling, service booklet and other paper accessories. 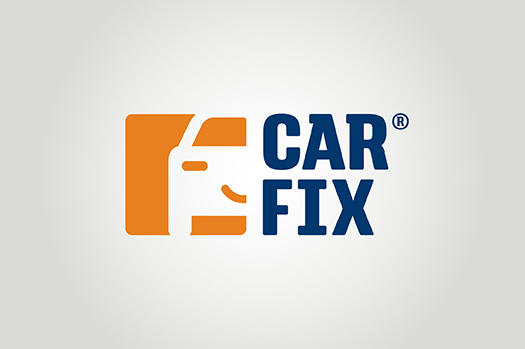 Low-cost car repair Carfix is thus the potential solution for all car owners whose cars are older than 5 years.